Today our smartphones can do almost anything. But did you know they can even help you brew a pot of coffee? That’s right they can. The Internet of Things is changing how we interact with some of our most basic appliances. These new “smart” devices can easily connect to your wireless network and give you the ability to control them right from your smartphone no matter where you may be. Yes, this even includes coffeemakers. All you need is the right coffeemaker to do it. Today, let’s take a look at several different machines that allow you to brew coffee with your smartphone. 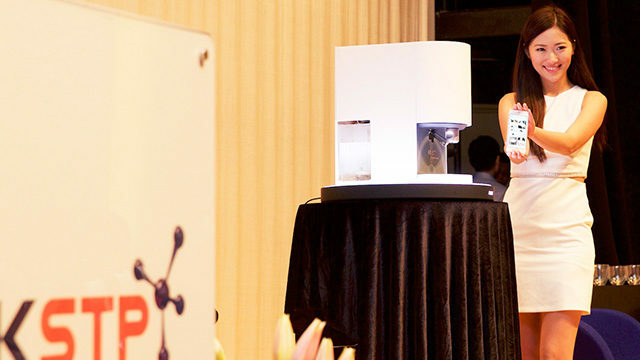 The BrewGenie is designed to not only make your coffee brewing easier, but also safer. It includes reminders that can be sent straight to your smartphone without the need of a WiFi router using a free app you can download from the Google Play or App Store so you never forget to brew your coffee ever again. 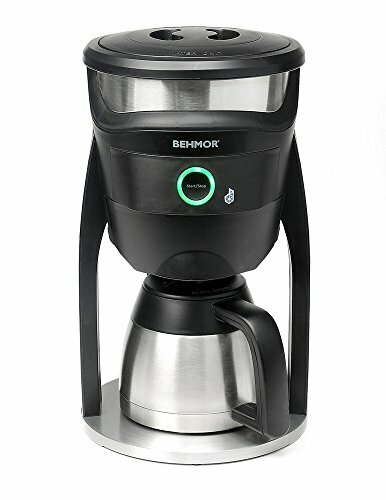 The Behmor coffee maker is stylishly designed, and includes a handy app that is compatible with both iOS and Android that allows you to set timers, create custom coffee profiles and even your temperatures so you can brew the perfect cup of coffee right from your couch. Mr. Coffee is one of the most popular drip brewers in the country, and this model shows you why. Featuring a large 10-cup carafe, you can brew large pots of coffee with ease. On top of that, the free WeMo app available for both iOS and Android is easy to install and use at no extra charge. Set reminders, schedule brews and much more using this app and you can access your coffee maker from anywhere as long as you have a data connection. 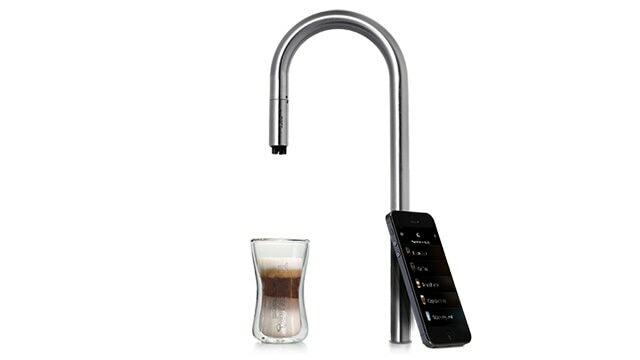 That’s right, you can even brew espresso using your smartphone. The Nespresso Prodigio is designed to create a great cup of coffee and espresso every time. 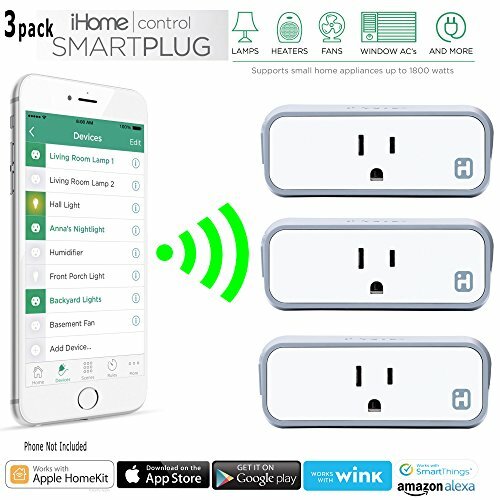 It can easily be paired with just about any Bluetooth enabled device so you can easily control it from the comfort of your couch, as long as you aren’t too far from the device. The Scanomat Top Brewer is one of the most revolutionary coffee brewers you will ever find. 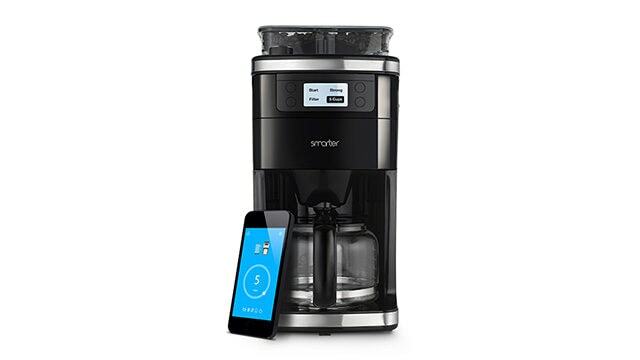 Installed in your kitchen and activated with an app that is compatible with both the iPhone and Android, this brewer will create top-notch coffee every time. This brewer is a little different, being installed just like your sink in your kitchen, making it one of the most advanced and, let’s face it, one of the coolest coffee brewers you will find. 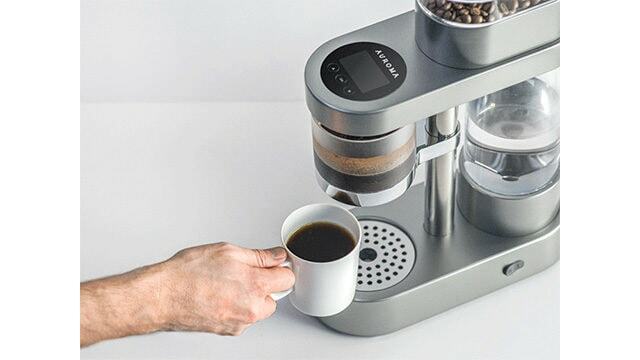 Billed as the world’s first smart coffee maker, the Smarter Coffee machine comes equipped with all the bells and whistles you need in a standard brewer. The free app is compatible with multiple platforms and will allow you to create the perfect cup of coffee right from your smartphone or tablet. Using the app you can adjust the flavor and strength of the coffee as well as brew it whenever you are in the mood for a cup of coffee. Admittedly, these particular brewer isn’t out just yet. However, I felt it was worth mentioning as it is one brewer that includes both the grinding and the brewing into the automation process. So far, the Kickstarter campaign is more than well funded, so hopefully, we will see this little gem hit the market very soon. Another machine with great promise, the Arist is looking to be one of the most advanced coffee maker/app combos on the market, if it ever finally makes it to release. Another Kickstarter funded campaign, many investors are beginning to grow impatient with the release of this device, however there does appear to be movement with it, albeit at a snails pace. While I wouldn’t invest in it, it is definitely one that is worth keeping an eye on. Now this isn’t a brewer, but a plug that you connect to an outlet and then plug your coffee maker into. With it and a smartphone, you can control at least some functions of many of your small appliances, including your coffee maker. Now, your mileage may vary, but it is a great go between if you don’t want to replace your coffee maker but still want a little smartphone upgrade. 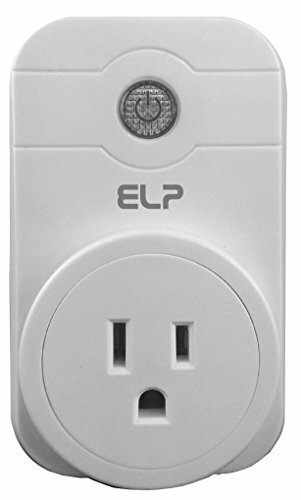 Another outlet similar to the one above, this device runs on Bluetooth and allows you to monitor your appliances while you are in your home. You will only gain basic controls over your coffee maker, but you will be able to monitor energy and set on and off times with your smartphone. Because its Bluetooth, you won’t be able to control it when you aren’t home, but it is a nice little upgrade for any small appliance, including your coffee maker. 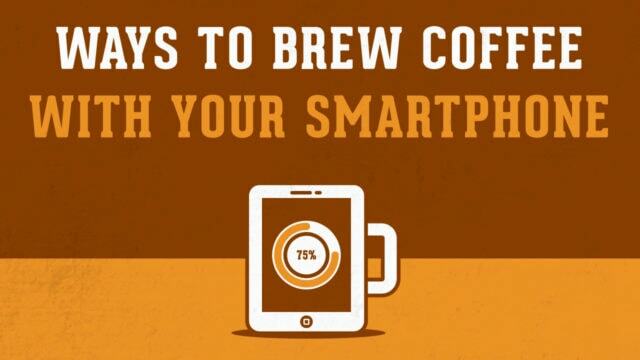 Even coffee today can be brewed using your smartphone, if you have the right equipment to do it. While we never recommend totally automating the process, using one of these smart coffeemakers can make your life easier, especially during those extra busy weeks. 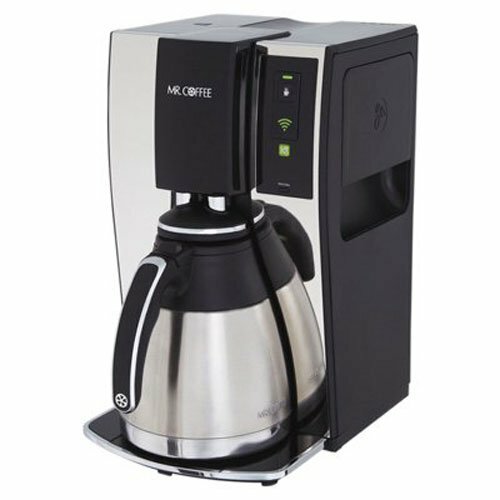 So if you are looking for the convenience of starting your coffee brew from anywhere, we suggest you take a closer look at one of the options above.